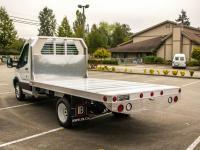 All aluminum truck service bodies for SRW pickup chassis will provide years of secure storage and a rugged deck space for your technician's tools and supplies, while saving gas every mile. 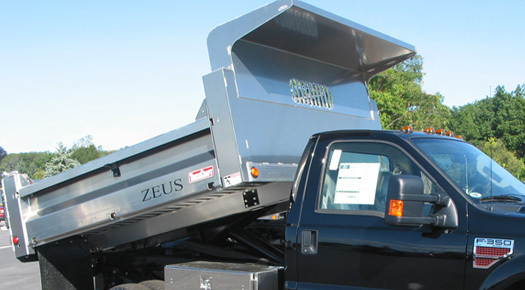 Our aluminum ZEUS dump bodies for one-ton chassis save about 500 lbs over steel dumps, but offer the same hoist ratings to get your jobs done quickly using less fuel. 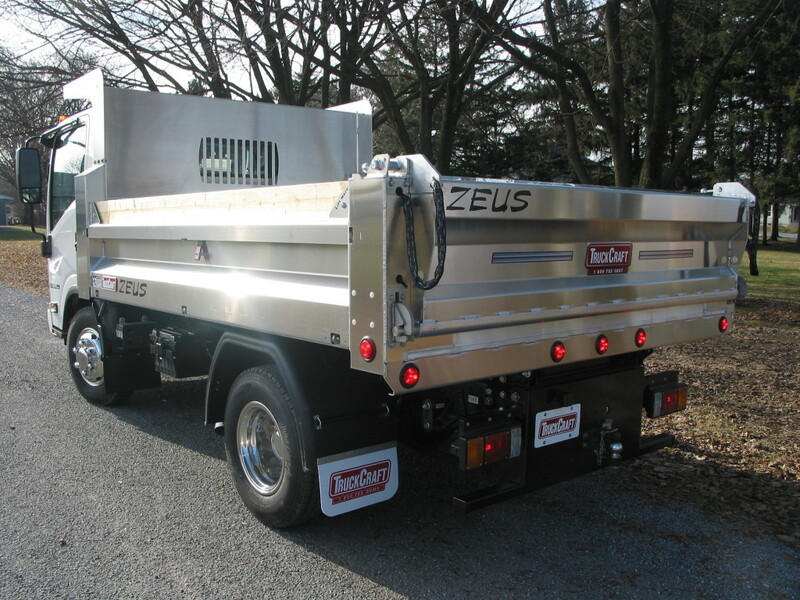 ZEUS features three to four yard capacity, double acting hoist, 50 degree dump angle, up to 3/16” floor thickness, and cross sills every five inches. All TruckCraft flats are made structurally of 6061 T6 alloy extrusion with formed and welded sheet trim. All subframes and hoists are steel. 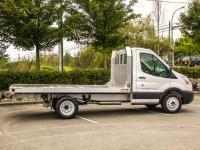 Sizes and capacities are available for pickup trucks, up to 19,500 pound capacity one-tons. Heavy duty aluminum flats, factory assembled on a pre-painted subframe, complete with a double-acting power unit and all hardware required for quick installation. 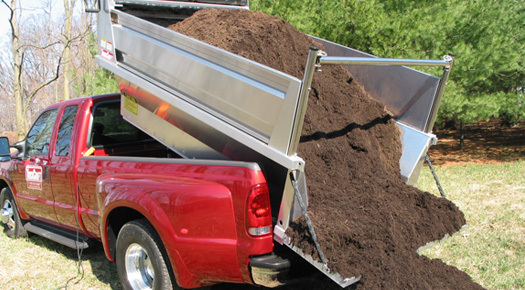 Available in sizes to fit pickup trucks, up to body lengths of 14’-2” long for 120" C.A. 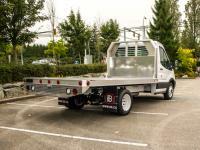 's, 9,500 lb to 17,000 lb lift capacities. 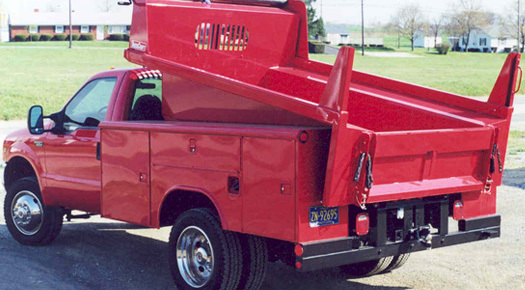 TruckCraft was the first with an all aluminum pickup dump insert, the TC-120 ULTRA. We continue to innovate with our steel TC-101 MAGNUM. 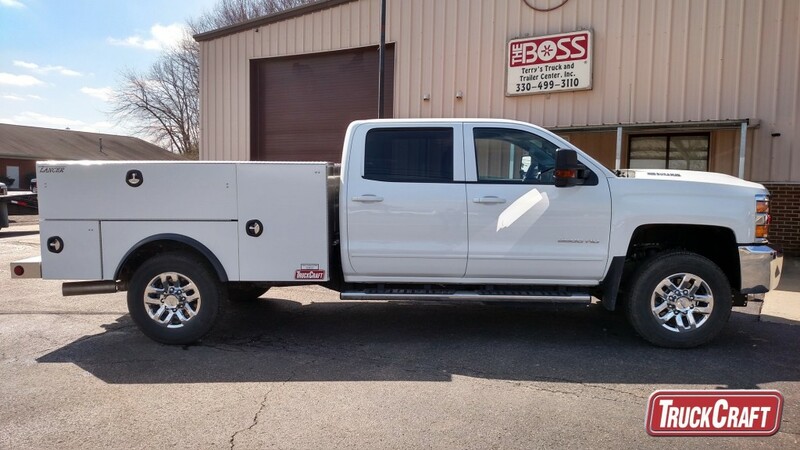 Boasting a 6,200 pound true lift capacity, the unit uses a front telescopic cylinder to get your load down low in your pickup bed for a safer center of gravity. The MAGNUM’s all 6061 T6 aluminum subframe cuts weight and never needs paint maintenance. 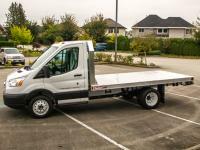 Combination bodies provide the best of two worlds: the secure storage of truck service bodies and the usefulness of dump bodies. 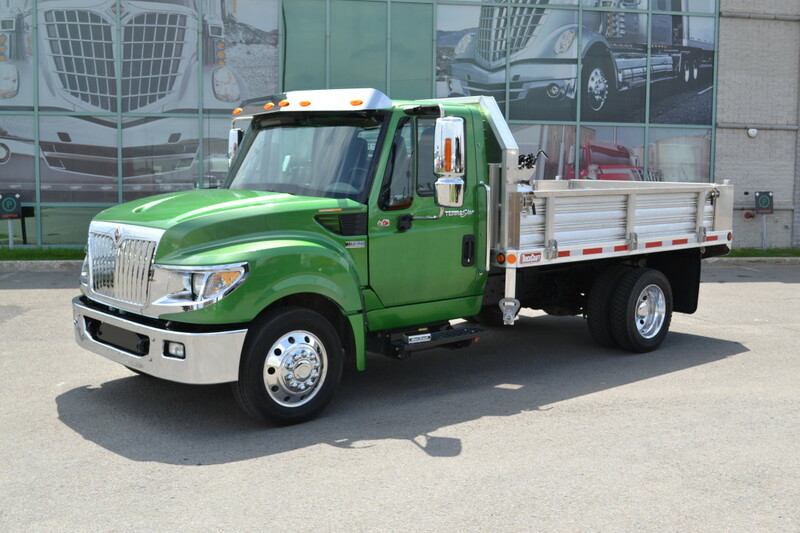 TruckCraft offers an all galvanneal steel model capable of dumping 12,000 pounds and an all-aluminum model for pickups and chassis-cabs capable of dumping 7,000 pounds. 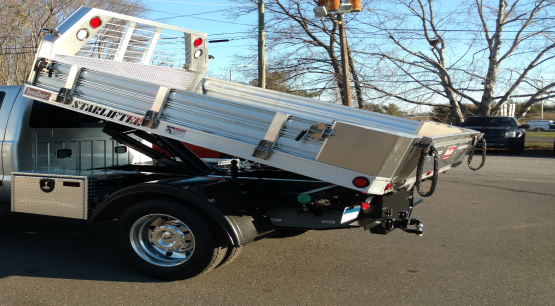 Since 1992, TruckCraft has served the light truck industry with innovative niche products and unparalleled customer service. 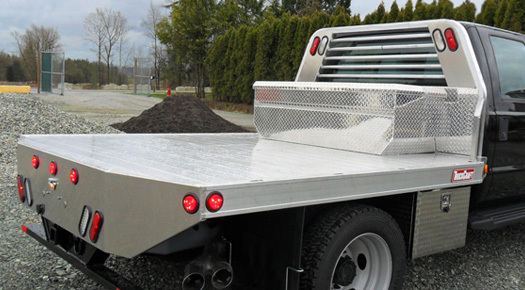 TruckCraft designs and manufactures aluminum truck bodies and equipment for work trucks, from pickup truck sizes up to and including Class 5 one-tons.